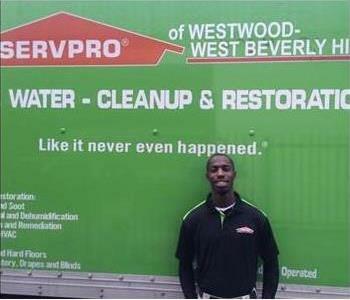 The Production Technician at SERVPRO of Bel Air / West Hollywood is Earl Hinks. His job entails helping maintain our specialized equipment and is responsible for production timetables. He provides exceptional service to our customers and will complete the day's goals in a timely fashion. He is a valued member of the SERVPRO family! 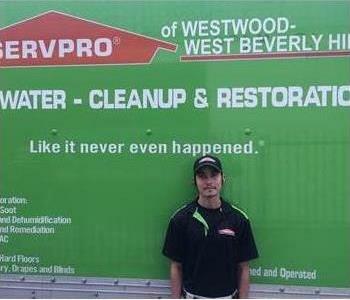 The Production Technician for SERVPRO of Bel Air / West Hollywood is Ricardo Monroy. Ricardo is a hard worker, keeps the job site clean, and is acquiring new skills every day. He is courteous and provides excellent service that our clients really appreciate. We are pleased to have both Ricardo and his brother as part of the SERVPRO family. 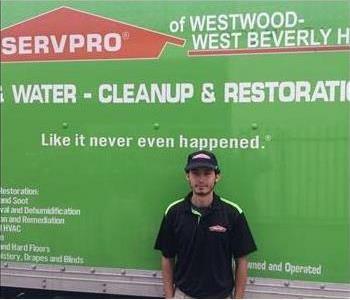 The Crew Chief for SERVPRO of Bel Air / West Hollywood is Jose Ruiz. Jose can handle the paperwork, train his team members, and provide our customers with top-notch service. Our customers will appreciate his dedication to his work. Jose has the training and certification to tackle any damage that can occur on your property. The Crew Chief at SERVPRO of Bel Air / West Hollywood is Jose Flores. Jose handles the documentation, assists production, and makes sure the correct equipment is at the job site. He is a great leader for our technicians. He directs and works with his team to provide exceptional service and is focused on making sure the customer is pleased with the outcome. He is a great asset to the SERVPRO team and can be contacted at (310) 390-7540 for assistance. 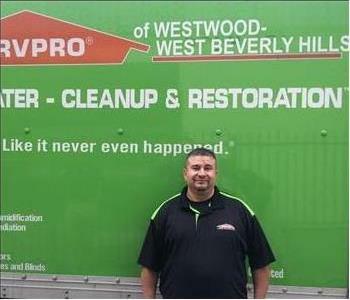 The Crew Chief for SERVPRO of Bel Air / West Hollywood is Carlos Monroy. Carlos is always helping his team accomplish their production goals while maintaining a high level of safety. 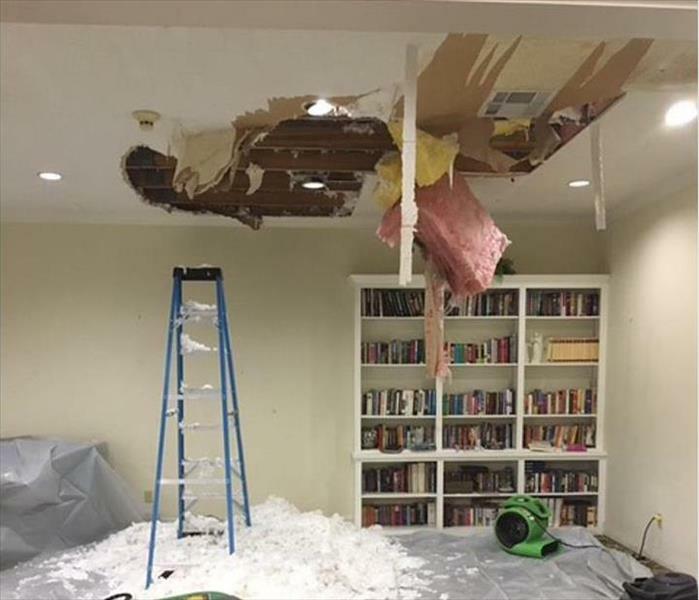 He also provides his customers the best service possible, walks them through each stage of the restoration process, and will answer any question they might have. 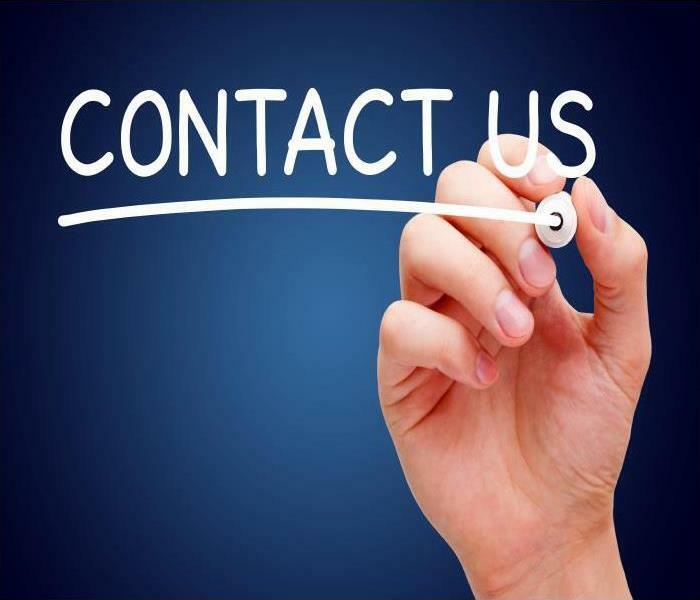 He has the training and certifications from The Institute of Inspection Cleaning and Restoration Certification and SERVPRO in water, fire and mold damage. 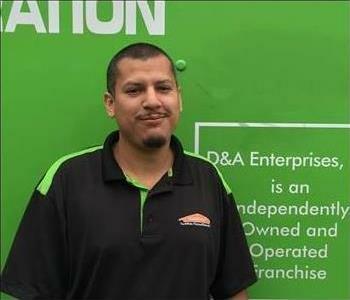 Carlos is an esteemed member of our crew, and we are pleased he is part of the SERVPRO family.